Vienna is the most liveable city in Europe and recently also worldwide. And of course that has its reasons. 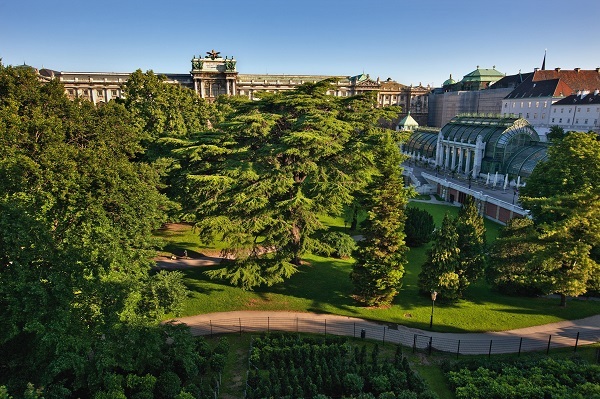 In addition to the many greenery in the city, Vienna also has countless cultural treasures to offer. In addition, the city with its universities is also a center of education for students from all over the world. Among other things, they are also researching how to make Vienna even better, keyword Smart City. Electromobility is sometimes very high on the list. This is also noticeable by the many tourists who visit Vienna. One reason for the high satisfaction of the Viennese is the good air in the city. This is due to the high proportion of green, but also due to the efficient traffic management of the city. 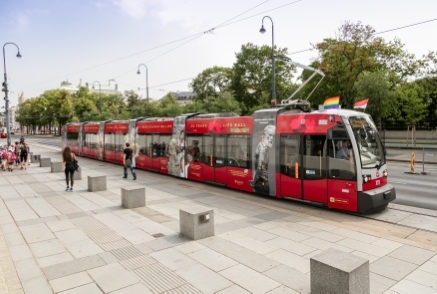 In addition, the public transport, which are developed citywide, are extremely popular with residents and tourists and also very reliable. And in a short time you are really in all places in the city. 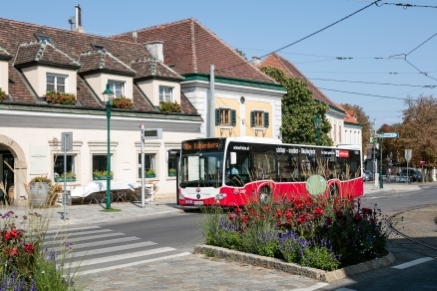 Also well known is the Viennese model, where you can use bus and train for 365 euros throughout the year. But Vienna wants to go further. With e-taxis, e-car sharing and electric mobility in general, they want to make the city air even cleaner and also reduce noise. E-cars are finally quieter. In order to cover the electricity demand, which results from the electric mobility, inner-city sources of electricity are to be created, for example by solar carports. Here also hotels and apartments can be included, which can then be easily reached by electric vehicles. This is especially easy to implement with a carport kit. But this is not the end here. Vienna is also known for its good cycle paths. 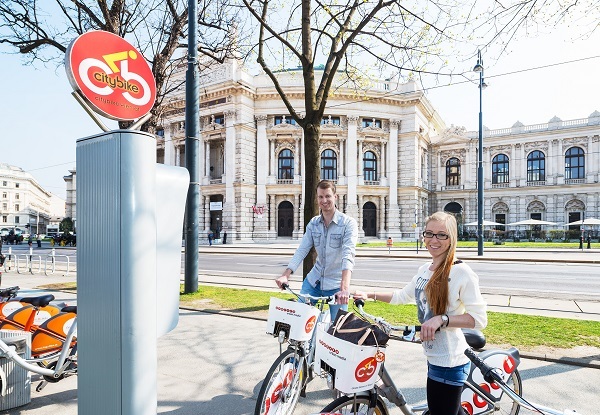 You can ride a total of 1,300 kilometers of bike paths in Vienna and cycle tourism also flourishes in the big city. 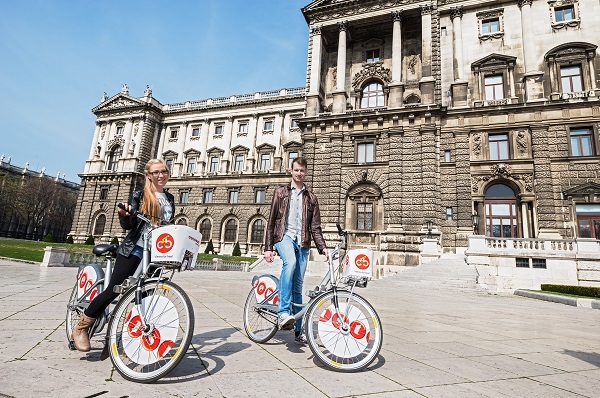 On a Danube tour Vienna is usually one of the main destinations of sporty tourists. And the electric bike should bring new incentives. Instead of car, you can then sit on the E-bike. This saves time, protects the environment and you also do something good for the body. In the coming years, the number of charging stations should be increased, especially near tourist attractions. Vienna is already almost a second Holland. The many bike paths are very attractive and so you can experience the city in this way also sporty. If you do not have your own bicycle at hand, then you can get a bike from one of the many city bike rentals for a reasonable price. These are constantly being expanded. 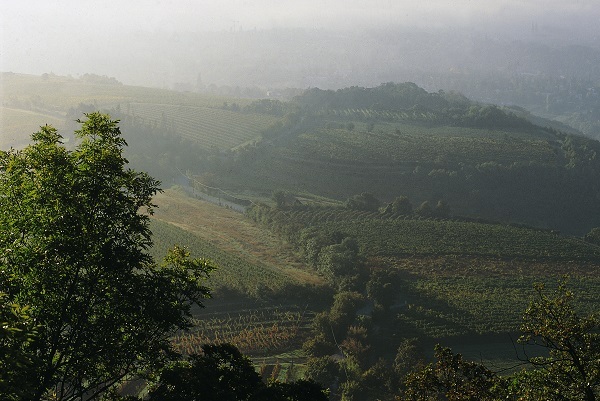 For mountain bikers then especially the Vienna Woods are a true experience. Many routes lead through various places in the forest, including through the eco-reserve Perchtoldsdorfer Heide. And even if you are very athletic on the road and traveling with the road bike, you come at your expense. Many beautiful tours lead through the alpine landscapes with picturesque views and in Vienna itself there are some insider tips for racing bikes. And ask your host, who surely knows a few insider tips for excursions. So, when do you visit the Smart City Vienna?